Many priests lost their lives to the plague because they frequently visited the infected. After the abatement of the plague, the church began promoting priests to fill in positions of power and to replace their losses. Many of the new priests were corrupt, as strict requirements were loosened. This also lead to the abuse of roles by the questionable candidates. The church lost a lot of authority, contributing to the Protestant Reformation. 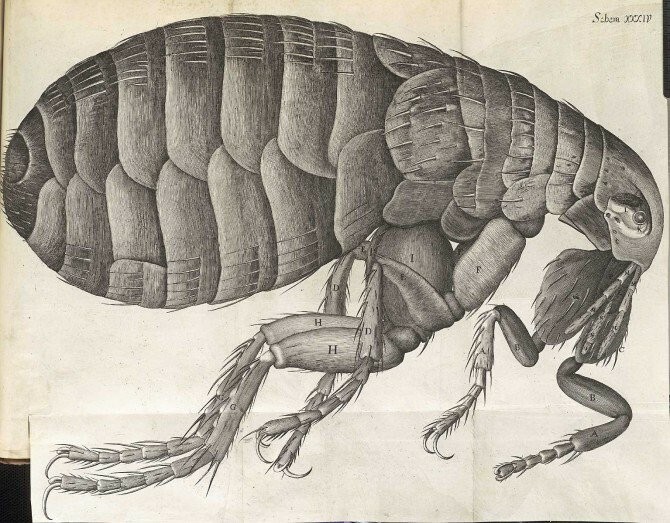 The plague was carried by infected fleas, which would then bite. The infection would then spread through the blood, harming the victim. 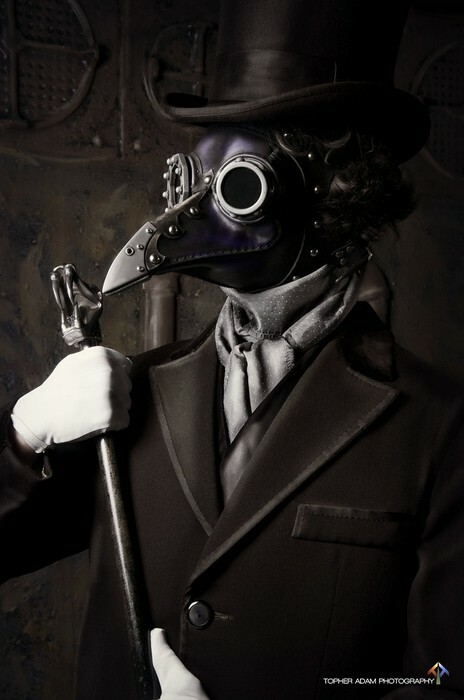 The plague doctors wore outfits to try and stop the spread of the plague. 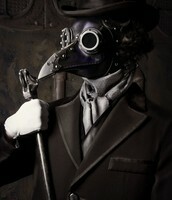 Masks were used to try and stop the plague being breathed in. 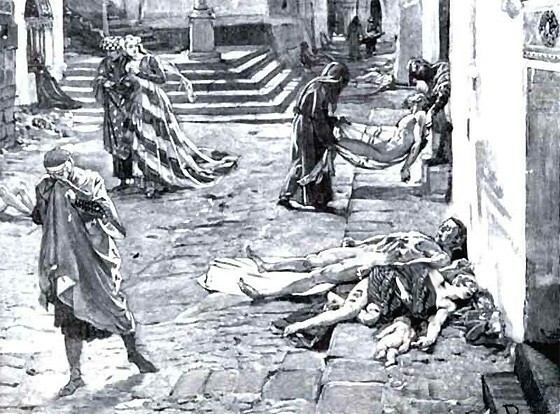 The plague killed so many people that they could not be buried fast enough. Many were left out on the street to be piled in mass graves.